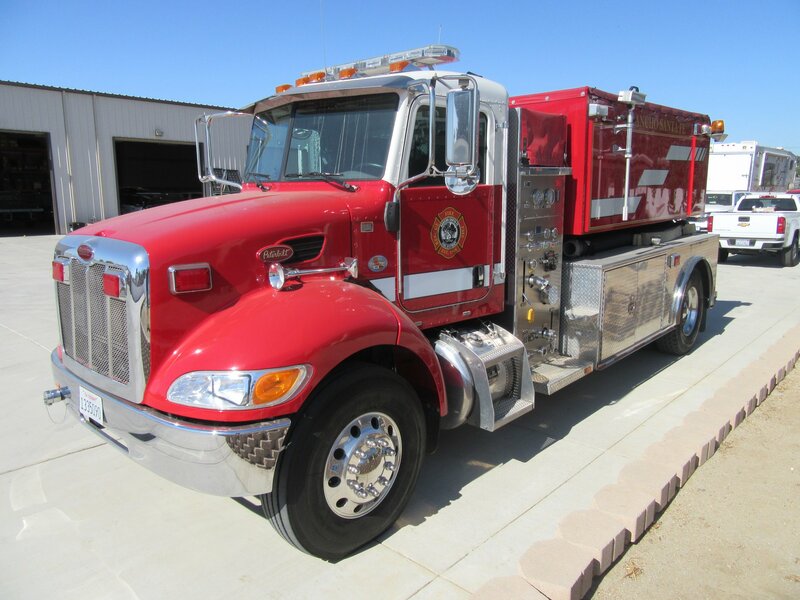 Johnson Equipment Co. fully equips Fire Trucks & all Fire support vehicles with top notch equipment to give all Fire Rescue staff the best tools to save lives and do their jobs to the best of their ability. 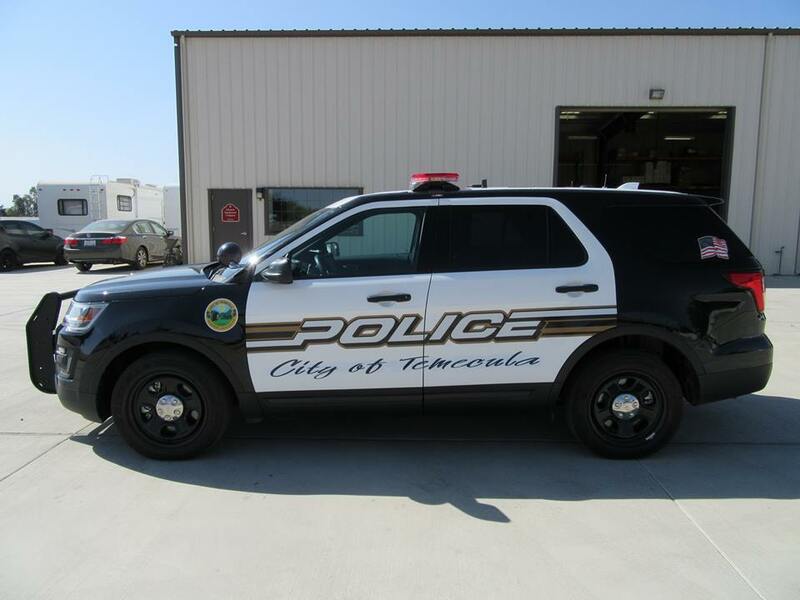 Law Enforcement vehicles are fitted with only the best computers, lighting systems, and so much more at Johnson Equipment to give officers all the best tools needed to do the best job possible. 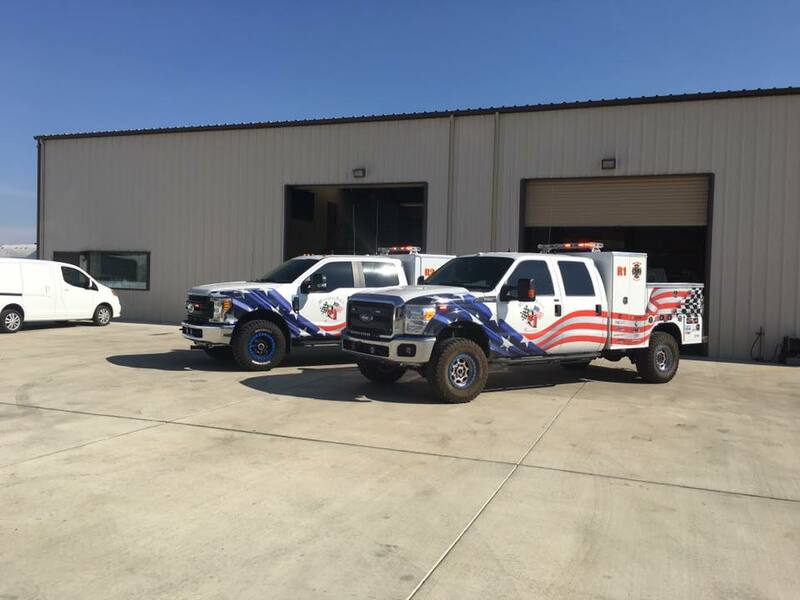 Johnson Equipment, Co. specializes in outfitting Command Vehicles with the very best in Communications, Lighting and Computer Equipment. 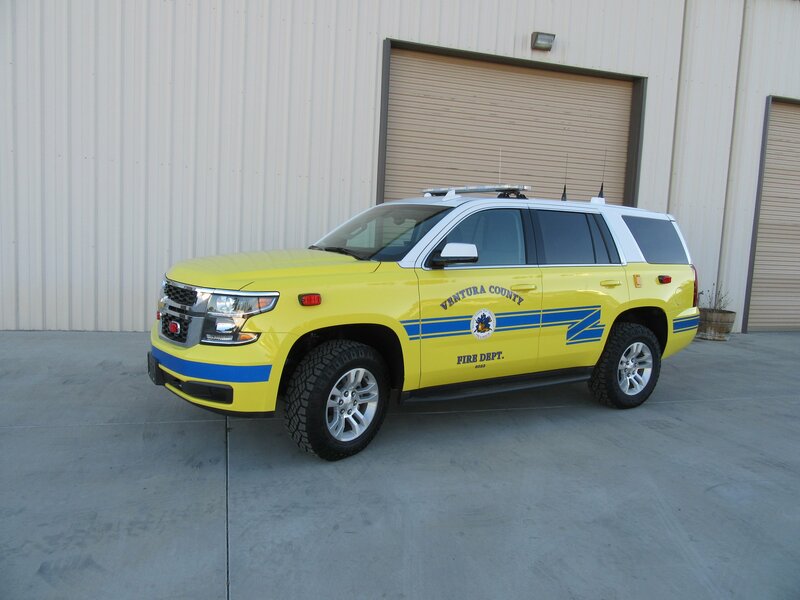 Johnson Equipment Co. can outfit vehicles for many different purposes, including but not limited to K-9, Utility, Training, and any other Official Vehicle.